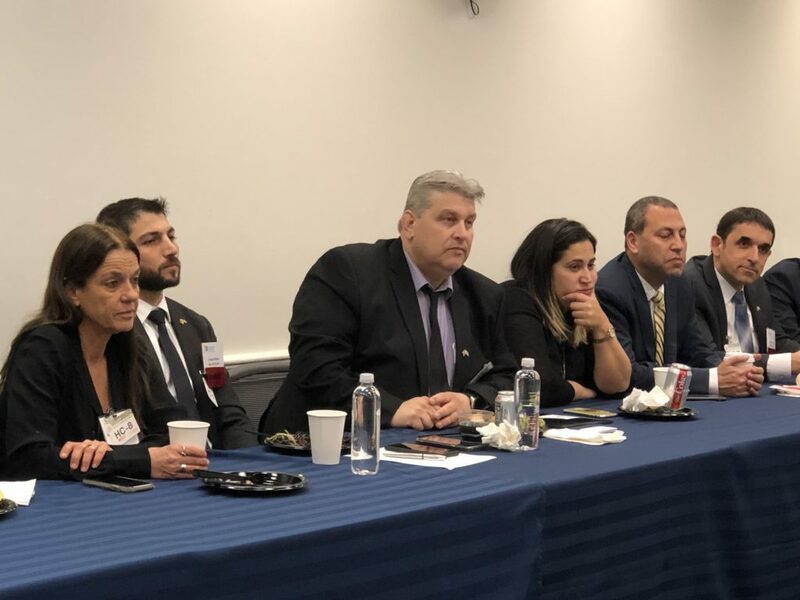 The Maryland/Israel Development Center (MIDC) was proud to host the Israeli Defense Technology Trade Mission to Maryland from March 10-13th, in partnership with the Israel Ministry of Defense’s SIBAT International Cooperation Directorate. SIBAT, which helps Israeli defense companies export their products and technologies, recruited the delegation of eight companies (see below). 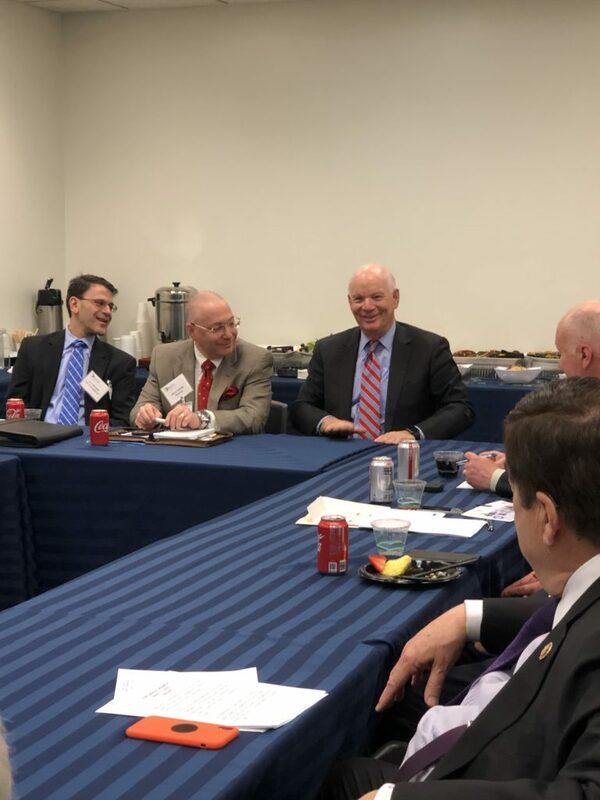 While in Maryland, the delegation participated in over 115 one-on-one meetings with Maryland companies to discuss collaboration. 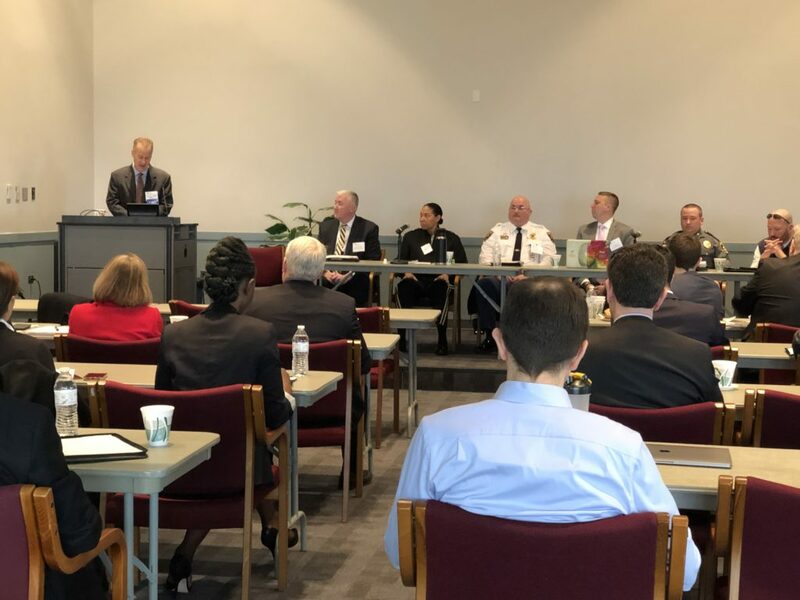 They also attended workshops on doing business in the U.S. defense and homeland security industries, including a session with Maryland’s foremost homeland security leaders including Gen. Linda Singh, Adjutant General of the Maryland National Guard and Cal Bowman, Deputy Director of the Governor’s Office of Homeland Security. The timing was perfect for the delegation visit because of the new requirements for U.S. military aid to Israel which requires that all of the U.S. funding, totaling $3.8 billion per year for 10 years, now needs to be spent in the United States, whereas previously 24% of the funds could be spent in Israel. The Israeli companies that benefit from the funding now need to do that work in the U.S. either through subcontracting to American companies or opening their own facilities. The MIDC’s goal is to attract those opportunities to Maryland. Maryland Secretary of Commerce Kelly Schultz kicked off the conference at the opening dinner by delivering Gov. Hogan’s message that “Maryland is Open for Business,” especially for defense companies given that Maryland is home to the headquarters of the National Security Agency, the U.S. Cyber Command, Lockheed Martin and many other defense companies. 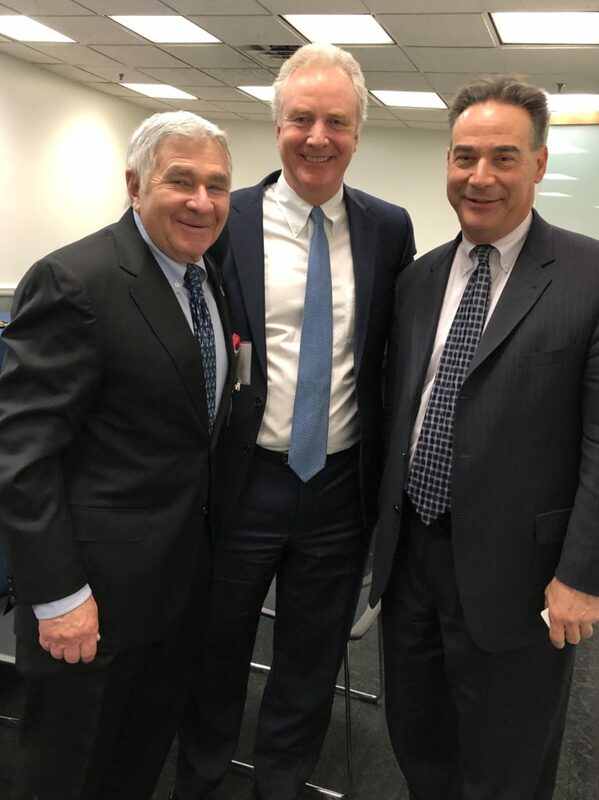 MIDC Chairman Alvin Katz, remarked on Maryland’s long economic development partnership with Israel stemming back to the Declaration of Cooperation signed by Gov. William Donald Schaefer and Israel’s Ambassador to the United States Moshe Arad in 1988. Lynn Stein Benzion, Director of Business Retention and Expansion for the Montgomery County Economic Development Corporation, kicked off the second day of the delegation visit at the Universities of Shady Grove in Rockville. Chaim Kagedan, Deputy General Counsel, Israel Ministry of Defense Mission to the U.S. The Embassy of Israel hosted a welcome reception for the visiting delegation featuring remarks on the Maryland/Israel partnership from Walter “Pete” Landon, Homeland Security Director and Deputy Chief of Staff, to Maryland Governor Larry Hogan, Benjamin Krasna, Deputy Ambassador, Embassy of Israel, and General David Bassett of the U.S. Army. 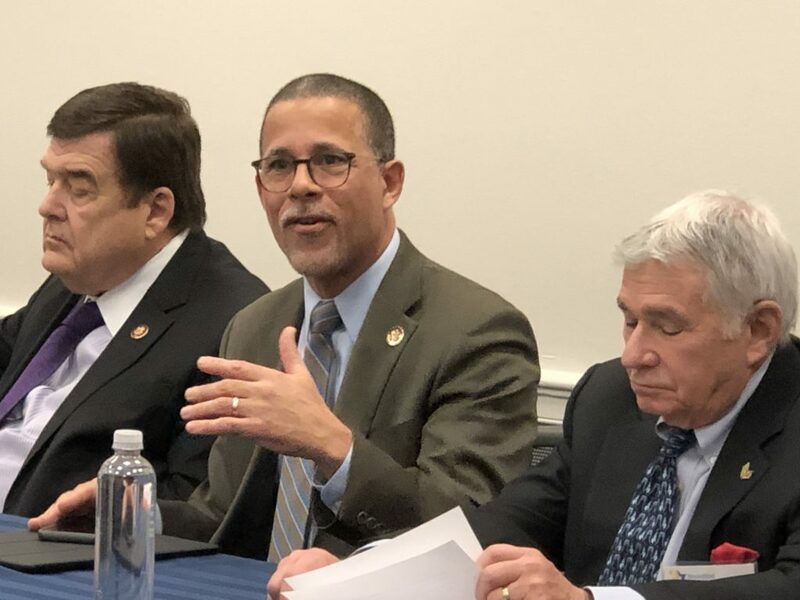 Capitol Hill was the scene of the final day of the delegation visit featuring Maryland’s Congressional representatives including Senators Ben Cardin and Chris Van Hollen, and Congressmen Dutch Ruppersberger and Anthony Brown. To read about the Israeli defense, homeland and cybersecurity companies, click here >>>.